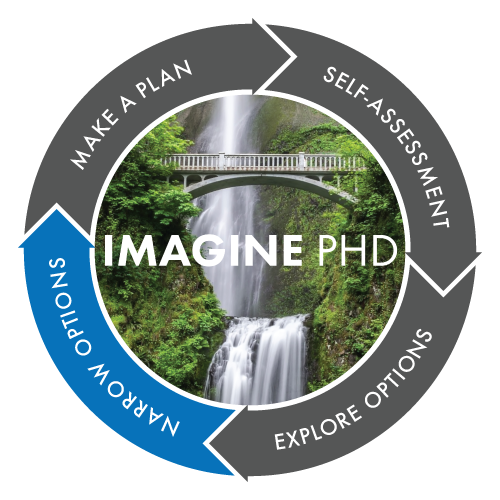 The creators of the ImaginePhD project are members of an ad hoc committee under the auspices of the Graduate Career Consortium (GCC). 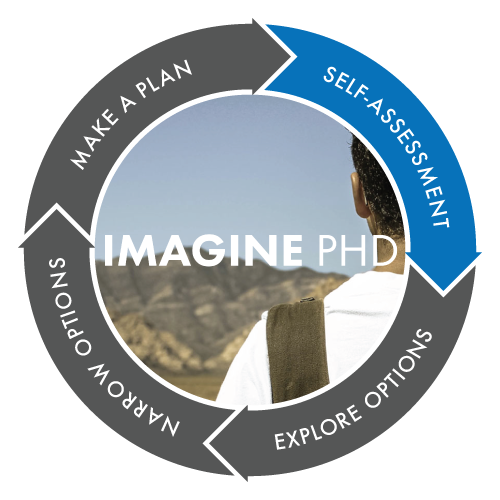 Over 80 GCC members (representing 56 academic institutions and professional organizations) have contributed effort to this nationwide project. 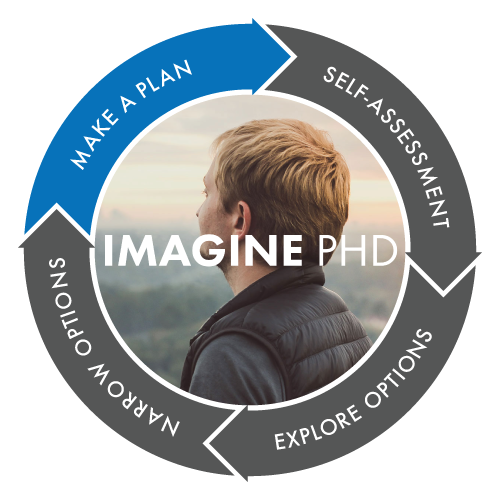 Click here to see a list of creators who helped build ImaginePhD. 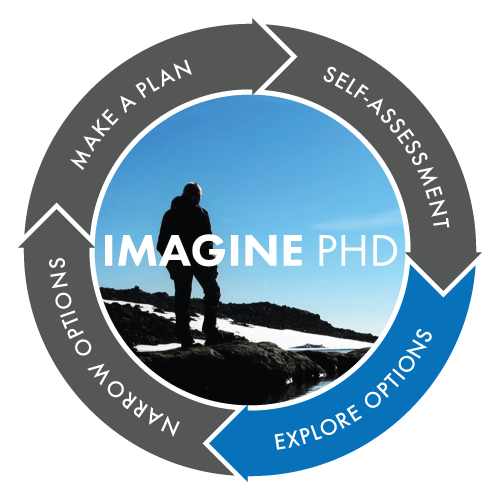 Click here to see a list of experts who helped build ImaginePhD.